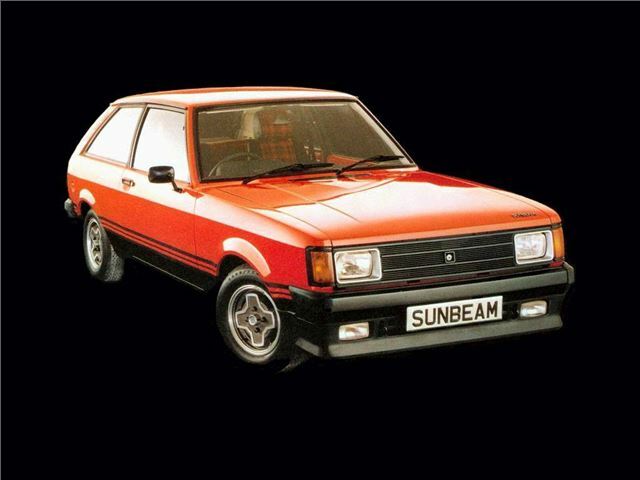 The Chrysler Sunbeam was the product of an emergency bail-out by the Britiish government. 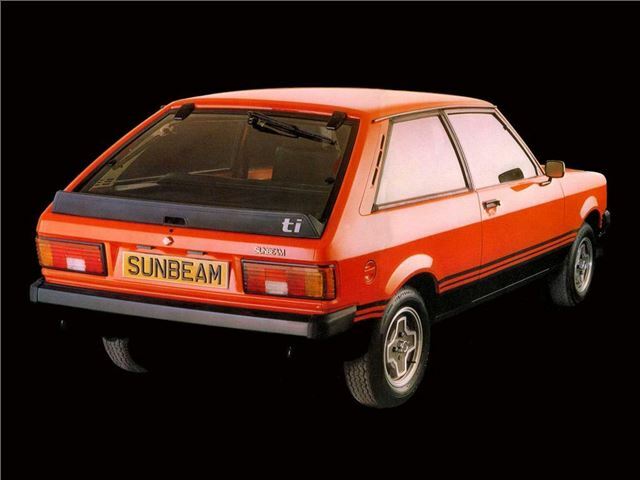 It was designed, engineered and raced into production in record time, and proved that when Chrysler UK had its back to the wall, it could deliver an appealing, saleable car. 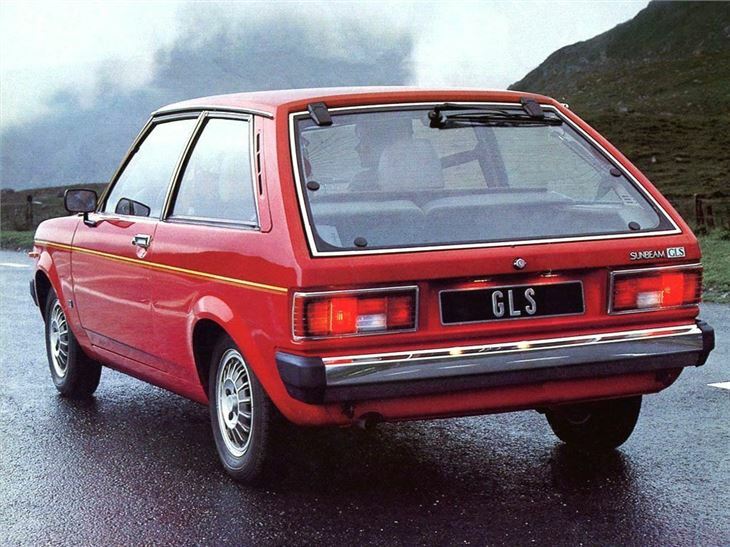 Although it was little more than a shortened Avenger with a stylish new liftback body, it sold enough to sustain the company’s Linwood factory for another five years. 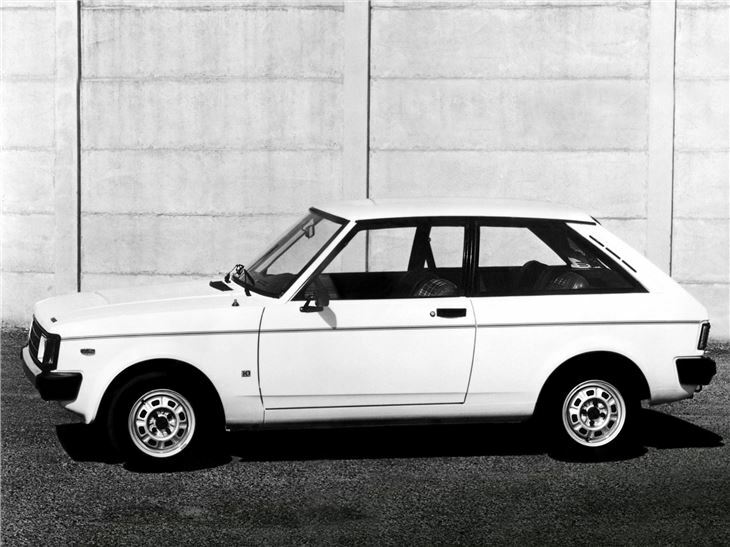 Most were dull to drive, but the 1600Ti version was an interesting proposition, as it was effectively a shortened Avenger Tiger. Performance was rapid thanks to the 100bhp 1.6-litre running twin Weber carburettors, and proved a popular entrant in club-level rallying. 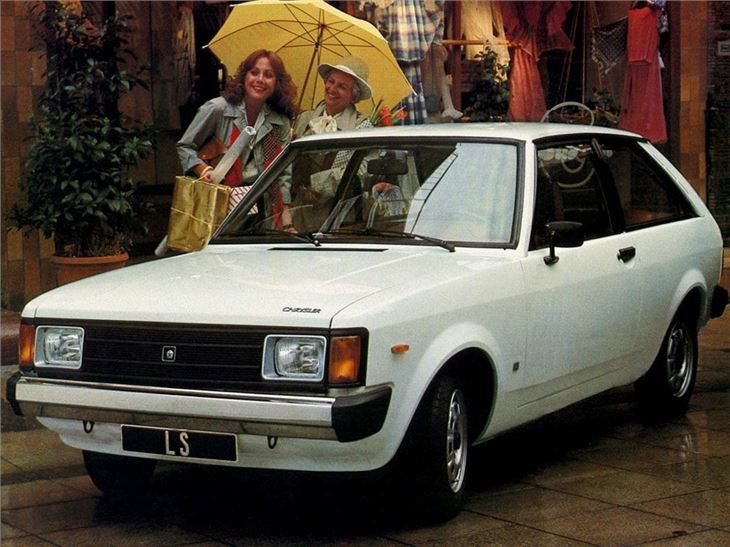 Oddly it boasted far more extrovert styling than the far faster Sunbeam-Lotus - a case of the marketing department mixing its memos?